"NeoTool’s approach to delivering high availability is very innovative, cost effective and intelligent," said Gregg Martin, CIO, Arnot Ogden Medical Center. "With NeoIntegrate A2, we do not have to hire additional IT staff or spend large sums of budget dollars to implement a high availability solution. NeoTool continues to deliver comprehensive, intuitive, affordable solutions for the healthcare market." Martin added, "With NeoIntegrate A2, we have the added confidence that every clinical message will be delivered in a timely, consistent manner." 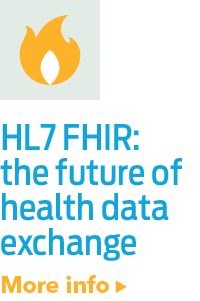 Across HL7HL7 is a Standards Developing Organization accredited by the American National Standards Institute (ANSI) to author consensus-based standards representing a board view from healthcare system stakeholders. 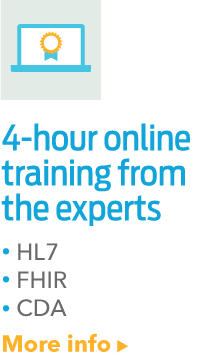 HL7 has compiled a collection of message form... and XML healthcare standards, NeoIntegrate A2 delivers high availability for healthcare interoperability in a manageable, highly-effective manner. "We are excited to deliver this add-on solution to NeoIntegrate," said Dave Shaver, NeoTool’s CTO. "We evaluated several approaches and have delivered a solution that healthcare providers can afford and implement efficiently to meet the demands of providing round-the-clock clinical data exchanges for their patients, physicians, and healthcare community." 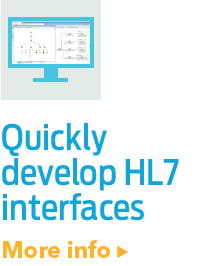 For more information about NeoIntegrate A2, please visit the NeoTool interface engine solution section.